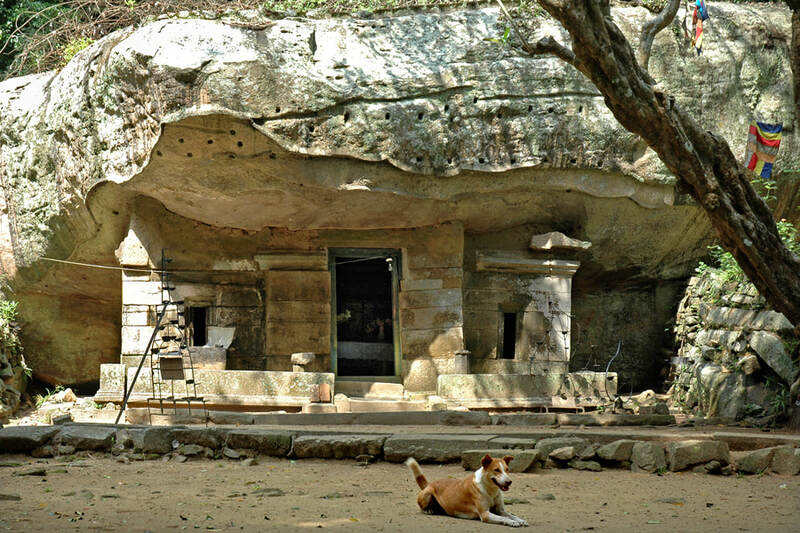 Arankale not far from Kurunegala is a rarely visited heritage site in a sylvan surrounding, inviting to enjoy a small hike on an ancient meditation path. In the early Anuradhapura period, it was the forest hermitage of a famous Buddhist saint, the Arhat Maliyadewa. In the late Anuradhapura period, it became a typical monastery of the enigmatic group of Pamsukulika monks. This is why Arankale's ruins are similar to those of Ritigala. Today, Arankale serves as secluded meditation centre again.